The series, an alternative history of the US from World War II onward, makes for a logical endpoint for the American history investigations Stone has ferreted out over the course of his career. These films, which have covered the Nixon administration, the war in Vietnam, the presidency of George W. Bush, and, of course, the JFK assassination (the zenith of Stone’s fictionalized historical filmmaking) have all begged for a more authentic alternative narrative to support some of their more transgressive claims. With this new TV series, Stone has made such a work. The first three chapters of “Untold History of the United States” are focused on World War II, and put forward a compelling case for how the structures of modern America — the educational, political and social systems — have created a canonical version of American history that at best simply leaves information out, and at worst, willfully obscures the truth. Among the many compelling points the series makes: It was really the Soviets, not the Americans, who defeated the German army (the Germans lost six million soldiers along the Soviet front, compared to just one million on the western front). 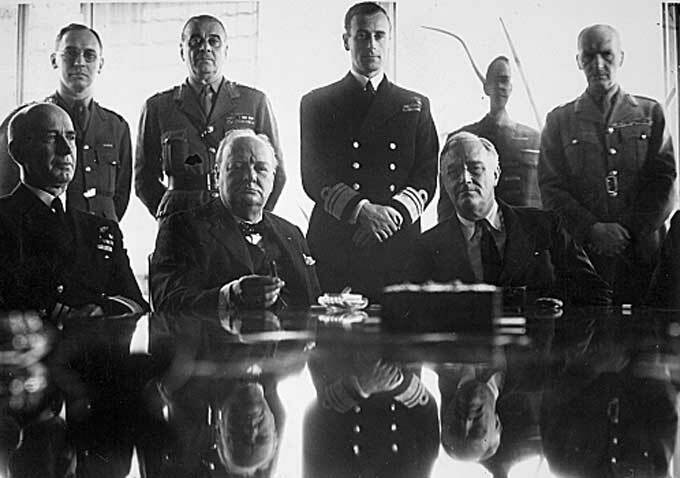 The atomic bombs dropped on Japan were wholly unnecessary (and the US knew this), for the Japanese were willing to surrender in May of 1945 — moreover, it was the Soviet entrance into the Japanese theater that precipitated the Japanese surrender, not the atomic bombs. 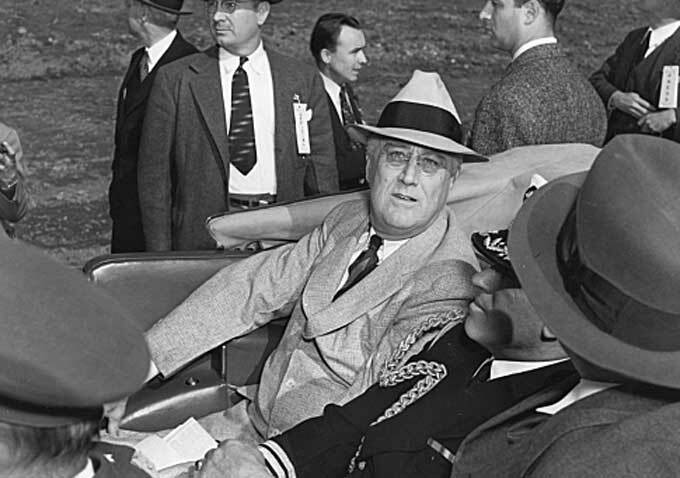 President Truman was viewed by American politicians as an easily manipulated fool who had no clue what he was doing, and who was only briefed on the Manhattan Project after he assumed the office of President. Most damningly, the Cold War could have been avoided had Truman allowed Stalin to maintain a Soviet-friendly government in Poland, as promised by FDR. It’s a lot of information to process, and the series delivers it in a mercilessly quick and direct fashion. At times it’s almost as if Stone took a 20-hour show and tried to cut it down to 10. This directness of delivery is only compounded by the fact that there are no talking heads in the series — rather, it’s simply Stone narrating nonstop, every episode, as we watch archival footage and rarely (very rarely) get either a genuine or recreated audio clip from history. At least Stone has a surprisingly sonorous narrative voice. And while the simplicity of the storytelling approach may make “Untold History” sound like a bit much to take, the truth is that this journalist could have stayed for another three hours. If history’s of interest to you, seeing the ways in which it’s been swept away, forgotten and rationalized by American narrativizing structures will be extremely compelling. In the beginning of “Untold History,” Stone himself appears on camera and explains that the impetus for the series came after he learned that his children were being taught the same lies about American history that he had learned in school — that the Americans are the good guys, and that they’ve been going around the world simply trying to preserve peace and stomp out the bad guys. 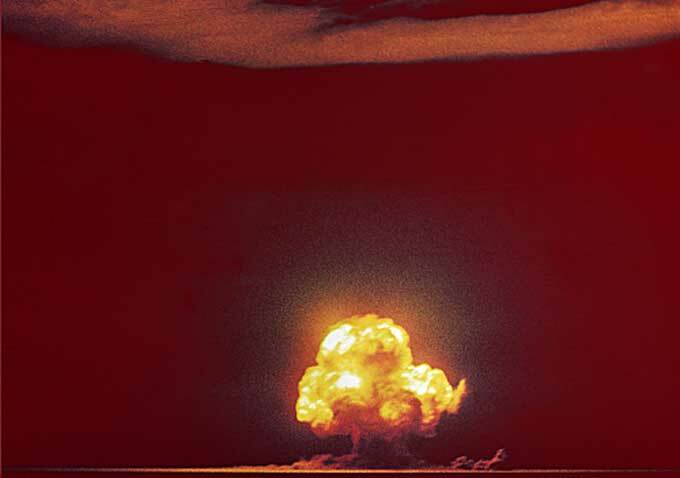 This myth is effectively torn to pieces in the series, with especially chilling evidence that the atomic bombs were not dropped to end the war, nor to save American lives, but rather so that we might show off our military might to the USSR. A favorite of labor unions, he was despised by Democratic party bosses, and in an utterly incredible piece of forgotten American history too complex to explain here — but easily the centerpiece of the first three episodes — he was shut out from getting on the 1944 ticket with FDR as vice president, despite FDR’s wishes and the desires of the party constituents, 65% of whom supported Wallace for VP. The story of how and why Wallace was shut out is nothing short of astounding, and leaves you wondering what might have been had he become president after FDR’s death. If the series accomplishes anything, it accomplishes this. What you walk away from “Untold History of the United States” with is a sense of how incredibly, tantalizingly close history came to unfolding entirely differently — that what we consider to be the fossilized progression of 20th century history was really a product of mere chance. “Oliver Stone’s Untold History of the United States” premieres on Showtime on Monday, November 12th at 8pm.